As we anxiously await the snowfall and transition from our summer activities to winter, I have sadly packed away my swim suit and raft to make room for the ski boots and skis in my closet and garage. I love all of the seasons and activities in Colorado, but summer and rafting are by far my favorite. Are you sad to see summer go, or are you looking forward to transitioning to winter activities? Most weekends you can find me packing up the raft and cooler, finding a wonderful friend with a truck to pull it, and heading out on the river. I love to travel and try new rivers and stretches, but the Upper Colorado River through Eagle County holds a special place in my heart. I think of this stretch of river as my backyard and feel at home when I’m there. Do you have a favorite place outside that makes you feel at home? Floating down my favorite stretch from Two Bridges to Dotsero this summer, I shared with my husband one of my goals working as the Stewardship and Outreach Manager at Eagle Valley Land Trust — to protect a riverside parcel forever and celebrate by floating that section of river while admiring that piece of conserved land. 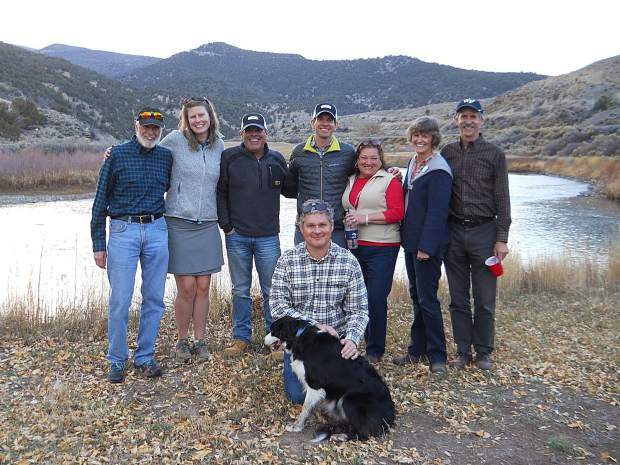 In early November, through collaboration and partnership, we celebrated Eagle Valley Land Trust’s newest conservation easement, Dewey Park, and I’m making plans for that float trip. Dewey Park, the scenic gateway to the Upper Colorado River, has been conserved forever. This beautiful 38-acre property with 6,000 feet of Colorado River frontage is not only visible from the Colorado River Road, but it can also be seen from nearby public lands. Wildlife species including bald eagles, osprey, great blue herons and songbirds rely on this undeveloped land for habitat. Although there is not public access to this property, the perpetual conservation easement ensures that development will never encroach on this scenic stretch of river. 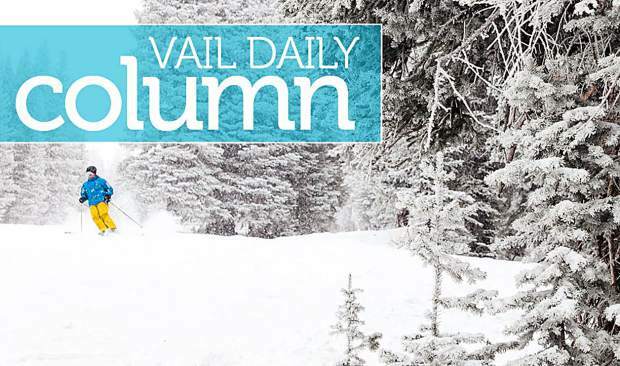 Eagle Valley Land Trust collaborated with Eagle County Open Space to conserve Dewey Park. 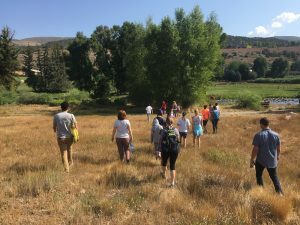 The county also provided funding which was greatly reduced by additional supporting funding from the American Rivers Connecting Communities to Rivers Grant and the Gates Family Foundation Colorado Conservation Partnership. Thank you to our partners for helping to make this happen. 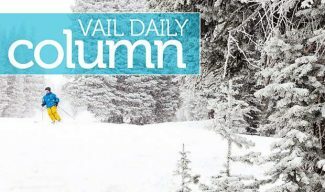 Eagle Valley Land Trust will hold the perpetual conservation easement. Rivers connect communities and bring people together. The Upper Colorado River through Eagle County is a source of income for Eagle County residents and a source of enjoyment for residents and visitors alike. The river is the lifeblood of our agricultural heritage and of our biological and human community. Did you know that while wetlands and riverside land make up only 2 percent of the land in Colorado, three quarters of Colorado wildlife depend on them? Places such as Dewey Park are critical for animals including mule deer, river otters and many birds to find food, shelter and water. Protecting riverside land protects clean water for humans as well. A short ways north of the Dotsero Landing boat ramp, the Dewey Park easement will preserve the scenic and iconic views of the Colorado River and surrounding area. Additionally, the easement will provide a buffer to the river and Deep Creek, as well protect current agricultural uses and associated water rights for the property. According the Colorado Conservation Partnership, “The 86-mile stretch of the Colorado River from Granby Dam to Dotsero runs through critical private lands and sustains local agriculture, breathtaking views, abundant wildlife and world-class recreation” People come from far and wide to recreate, keeping river guides employed through the summer and boosting our economy while they are here. Whether you are pursuing the thrill of the catch, relaxing in a raft with friends or admiring the beauty from the Colorado River Road, the reach of the Colorado River past Dewey Park is as scenic as it is adventurous. I’m so grateful for the teamwork and foresight to protect this important place. I hope to see you out on the river in the spring, enjoying the view and perhaps an adventure. Eagle Valley Land Trust is a 501c3 nonprofit organization working to preserve land for people and wildlife forever. 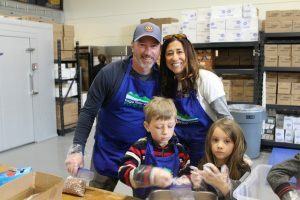 If you have questions about what we do or would like to get involved, check out our website http://www.evlt.org, call 970-748-7654 or email jfoulis@evlt.org. Jessica Foulis is the Stewardship and Outreach Manager for Eagle Valley Land Trust. When she’s not working to protect land in perpetuity, you can find her out on a river with her husband and her dog.